We have run various courses for auxiliaries over the years. 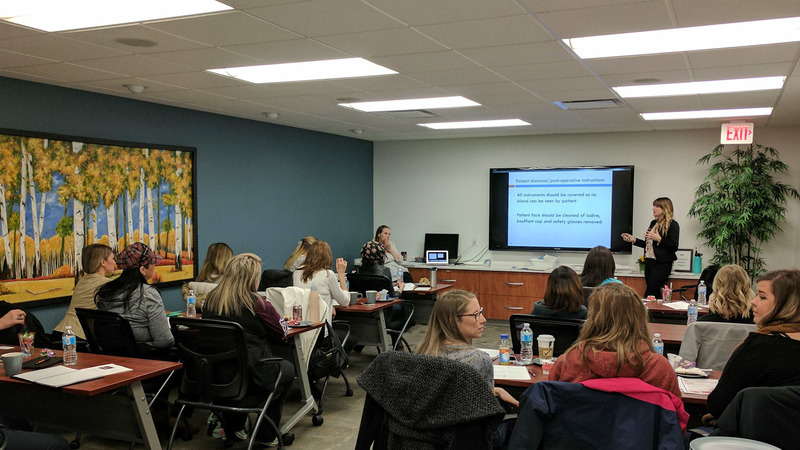 Back by popular demand (and because one of the instructors is finally back from maternity leave :) ) we are again running our full-day course Dental Assisting for Dental Implant Procedures on Saturday March 16th, 2019. Please call to register, for more information, or to get on the list to be called for future course dates.